If you keep up with my blog and weekly 'It's Monday' posts, you'll know that I've been on a bit of a bumpy road with my reading of late... This week changed all that and I feel like I'm back on track. I'm so glad about that, and I hope the improvement stays, because I really want to go in to the New Year feeling on top of my reading and not in a slump. Last week I managed to read three books and start a couple of others too! That sounds a little more impressive than it is though considering two of those books were pretty light and easy reads. My main read for the week, as many of you may know, was Miss Peregrine's Home for Peculiar Children. Alongside that, I also read a couple of other books because quite frankly, I didn't like my main read as something to read just before bed... A little too creepy for my liking! Instead I turned to Very British Problems and a collection of short stories by Patricia Highsmith - Little Tales of Misogyny. Both books were recent purchases of mine. Although I had a good reading week, we had a little bump in the road when I realised that unfortunately I wouldn't be able to finish the next two books in the Miss Peregrine's Peculiar Children series. I had borrowed them from the library and so with the return date approaching I went to renew them, only to find I couldn't renew the third one as it was on reserve for someone else. I kind of feel like my reread of the first in order to progress with the series was a bit of a waste, but at the same time it was an enjoyable reading experience and so not something I would complain about really. Since reading the series all in one go was no longer possible, I decided that both books would just be returned and I'd move on to something else. Seen as all my latest reads have been kind of darker in nature, I'm focusing on some lighter books until the end of the year I think. 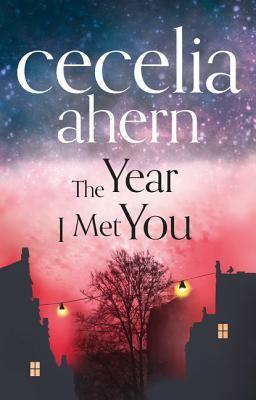 With that in mind, I picked a Cecelia Ahern book from my shelves - The Year I Met You. If you follow Cecelia Ahern's work, you'll know that this is her 2014 release. One of the reasons I picked up this particular book is because Cecelia Ahern's most latest release is high up on my potential first book of the year list and so I wanted to make sure I was reading in order of release. I know that's not really necessary, given that they are standalone novels, but Cecelia Ahern is the one author I always auto buy and so I like to read the books in that order. Jasmine know two things: one, she loves her vulnerable sister unconditionally, and will fight to the death to protect her from anyone who upsets her. 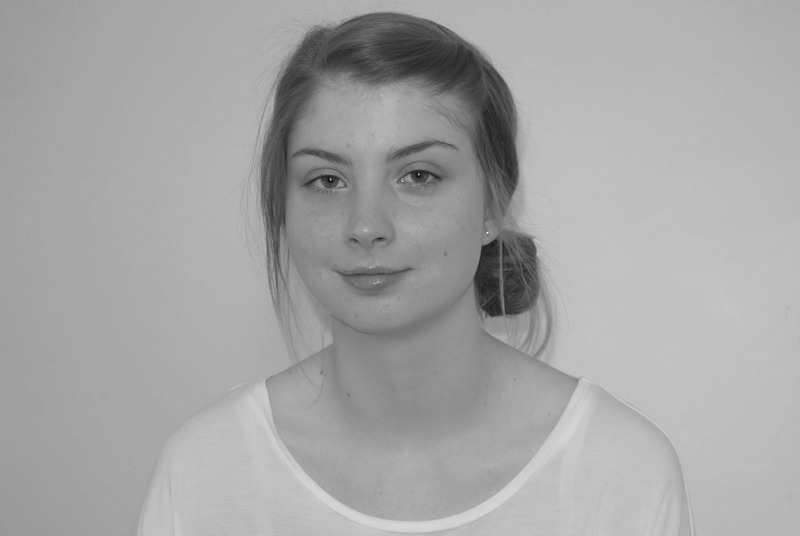 Two, she's only ever been good at one thing – her job helping business start-ups. I haven't heard of Cecelia Ahern before but the cover is beautiful. I have Miss P book but haven't read it yet, still want to give it a go. Sorry you lost out on reading them all together. I can't get into rereading but it definitely works for some of you. I think even if Cecelia Ahern wasn't a go to author of mine, the book cover would be sure to catch my eye! Despite not having read the entire series, what I have read of the Peculiar Children series is well worth delving in to. I love rereading - but I know some loathe it! I am a fan of Ahern, but haven't seen this one before...must add it! Thanks for visiting my blog. I have never read a Cecilia Ahern book but I have often looked and wondered. I thought maybe she was "chick lit" ( a term I loathe) but if she is straight women's fiction then I must try her. I think Ahern's work is classified as 'chick lit' but it is so much more than that! I think she is the kind of author that should be read at least once. I read ceclia ahern book and didn't like it that much but my mom loves reading hers so I will definitely try again! I've heard from others some of her books are hit and miss... I've enjoyed all of her books so far! So glad you added them. I agree, especially when you're very much a mood reader! Disclaimer is well worth looking in to! I forgot it about it after all the initial talk, but then I purchased some books off my wishlist and there it was sitting so purchased it - happily so.